Designed to fit the FCS 1 Fin System. 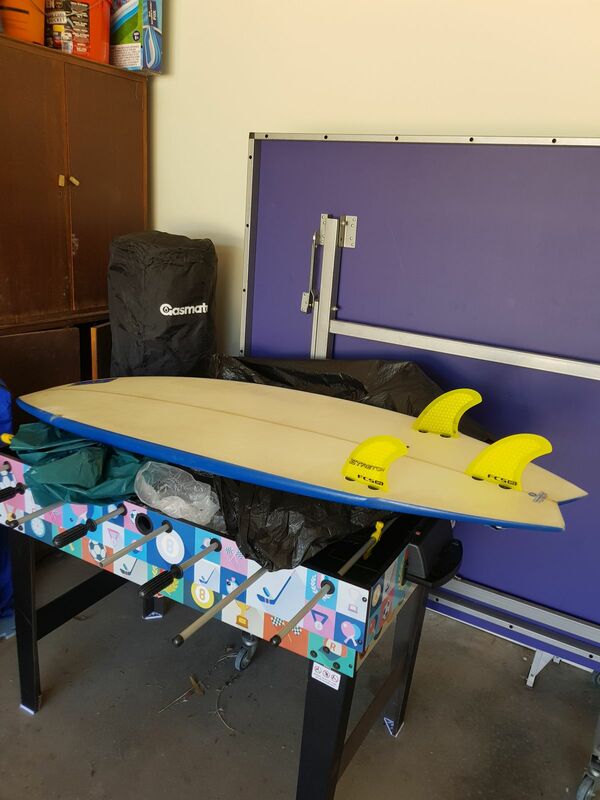 Bought these fins for a 5' 11", 7S, fish I fixed up for a mate who had left it in his shed and neglected,.... bought it off him after my first surf on it! 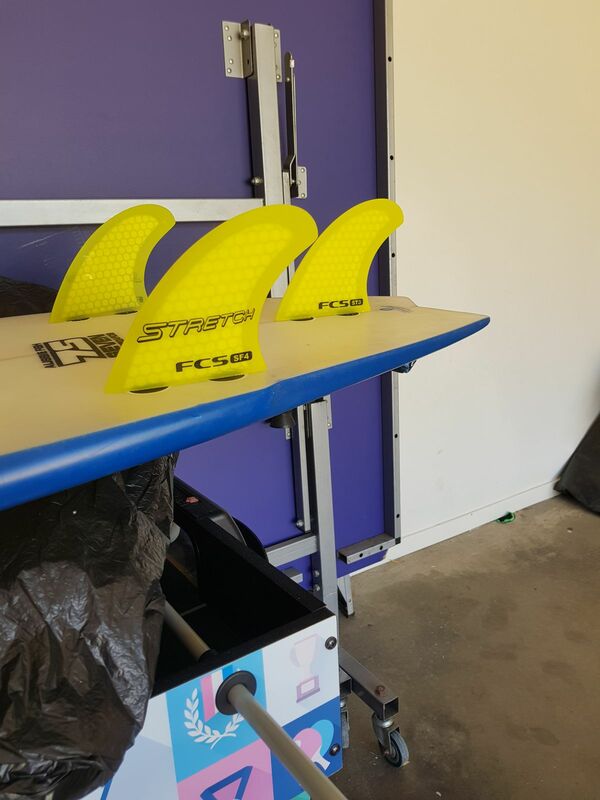 Fins are true to their description after trialling them at 3 different spots. Good for down the line surfing and hold well in and out of turns.